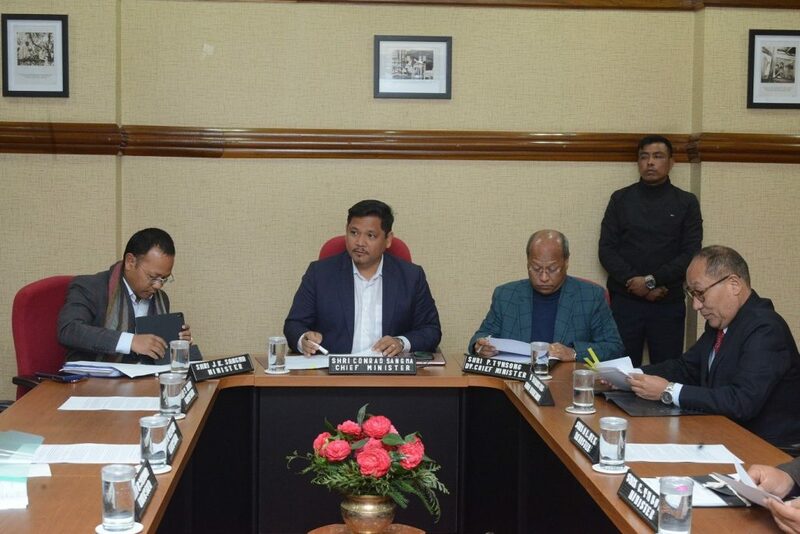 Meghalaya Cabinet has decided to hand over the responsibility to all the three Autonomous District Councils (ADCs) to implement the building byelaws in Sixth Schedule areas with a rider that uniform building byelaws of the state should be implemented by the councils. This decision was taken by state cabinet in its meeting held on Wednesday. “The cabinet discussed thoroughly the issue relating to building byelaws and ultimately approved the proposal of handing over power relating to granting permission by the concerned district councils in areas outside municipal and inside master plan area,” Deputy Chief Minister, Prestone Tynsong told reporters. “Therefore these building byelaws instead of coming to MUDA which is outside municipal area henceforth will go to the ADCs. This decision was taken only after we consulted the concerned stakeholders. They advised us to transfer this responsibility to the concerned ADCs and we accordingly did it. I am sure the ADCs will be able to serve better or to do well for the interest of the people,” he said. MUDA will now implement the building byelaws only in areas within Municipality. Tynsong also said that the state government would issue a notification immediately for the three ADCs to implement the byelaws.